Carmen DeSousa: TEARS OF ENDURANCE, a new romantic drama by bestselling author @Torrenstp is now available. 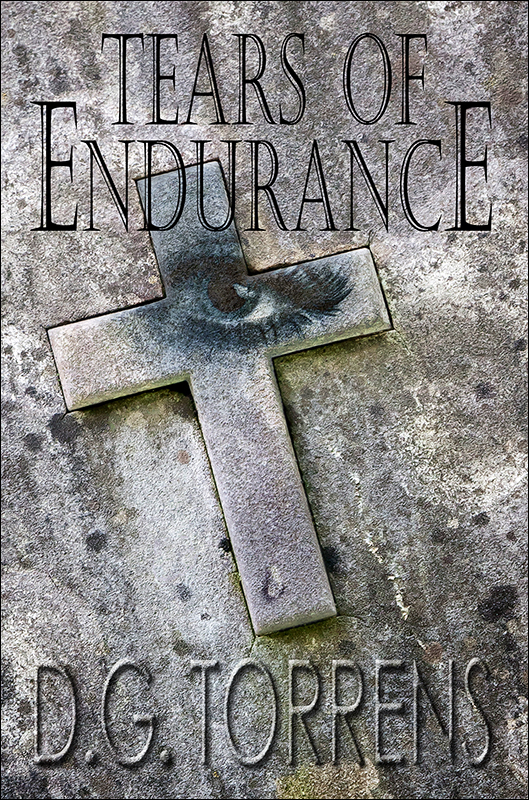 TEARS OF ENDURANCE, a new romantic drama by bestselling author @Torrenstp is now available. A secret can tear you apart ... or bind you forever. 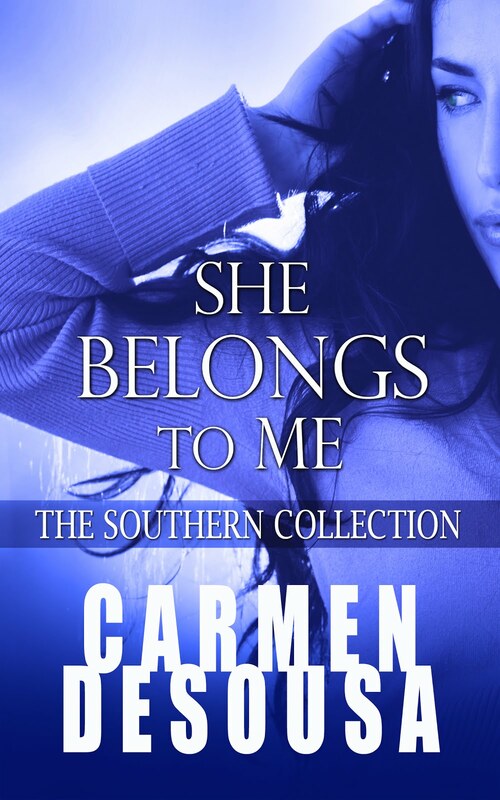 For Arianna Ferria, a satisfying and challenging life as an art gallery owner takes an unexpected turn into burning romance when she falls for the handsome and successful Ben Fielding. 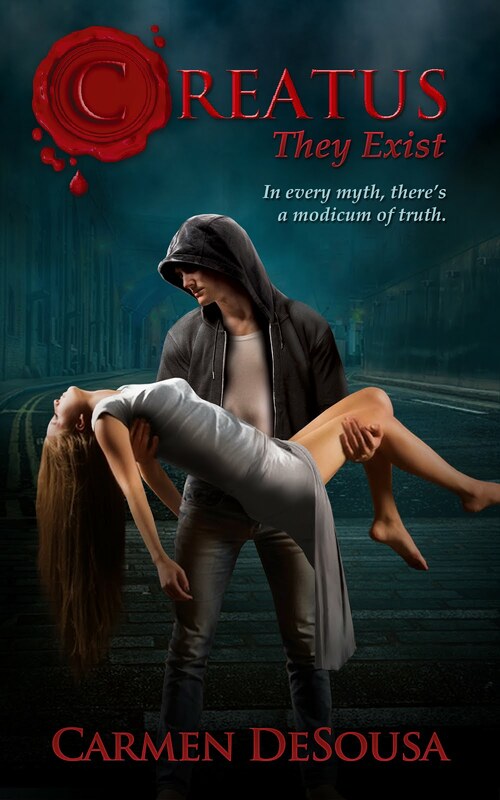 Download this new romantic drama from best-selling author D.G. Torrens today for only $3.90. That's 'less than a latte' almost anywhere, but the story will remain with you for a lifetime. Sounds like a wonderful read!